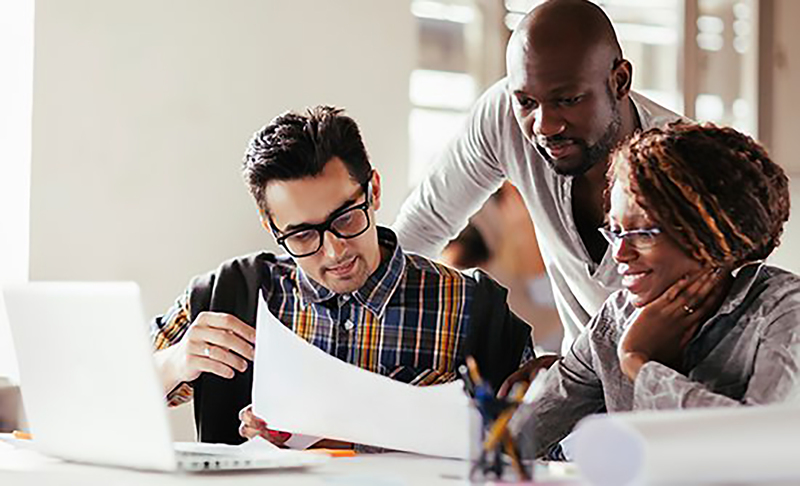 Although providing more course options to your learners increase employee participation, organizations who provide highly relevant courses drive the highest levels of employee engagement. But with the large variety of courses available, how do you choose the right courses that are highly relevant for you organization efficiently and effectively? In this eBook, learn how to prioritize course curation, address the challenges L&D professionals face when evaluating new courses, and strategize for future success.